Control access to your business during certain times or to specific areas with an access control system. Work with one of our security consultants to choose a system best for you and your business. Have peace of mind knowing access to your business is being controlled and supported by Habitec Security. 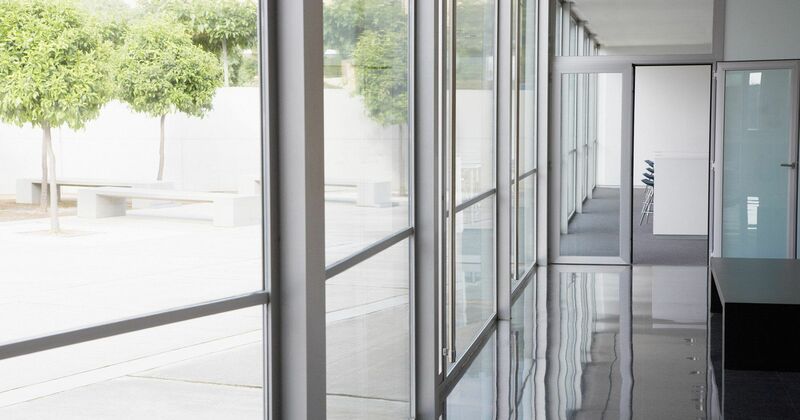 A fully-integrated access control system increases security for your business and allows you full, flexible, and customizable control over your employees’ access. 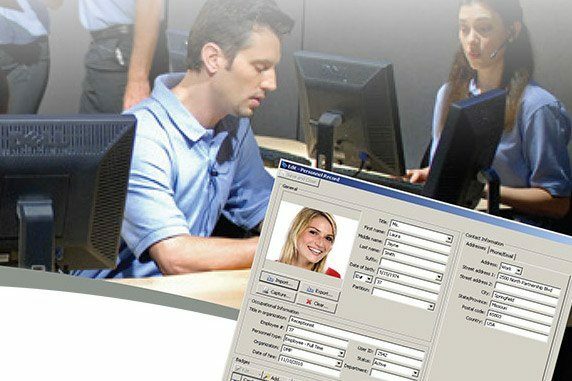 Control and monitor the access of your employees via proximity cards, combination pin, or biometric readers. 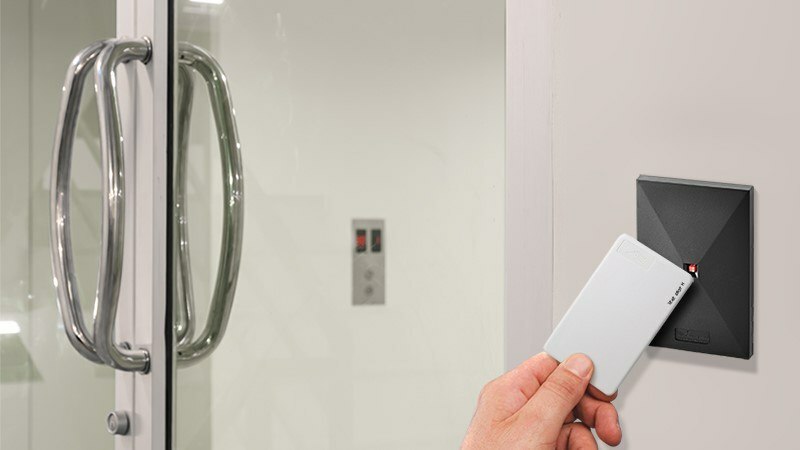 Access control points can be anything from a door, elevator or other physical barriers in which access can be electronically controlled.